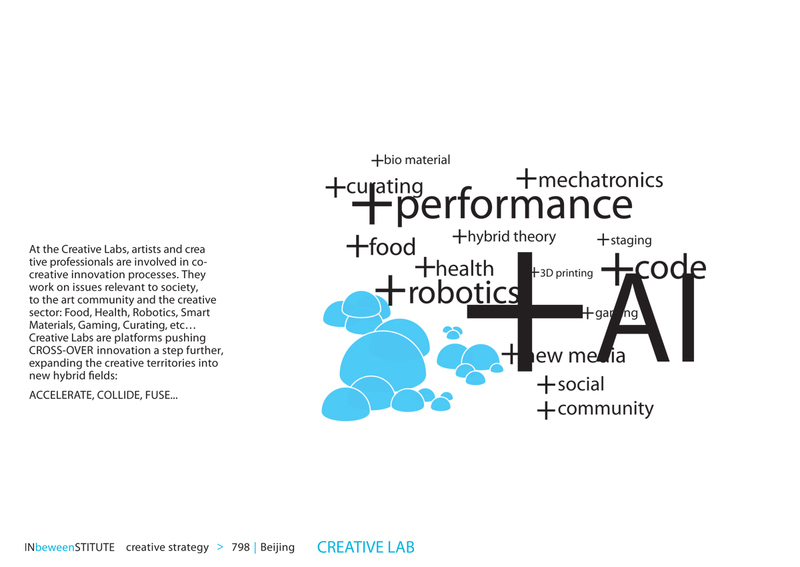 Artists and creative professionals interact and actively involve their online and on-site audiences. 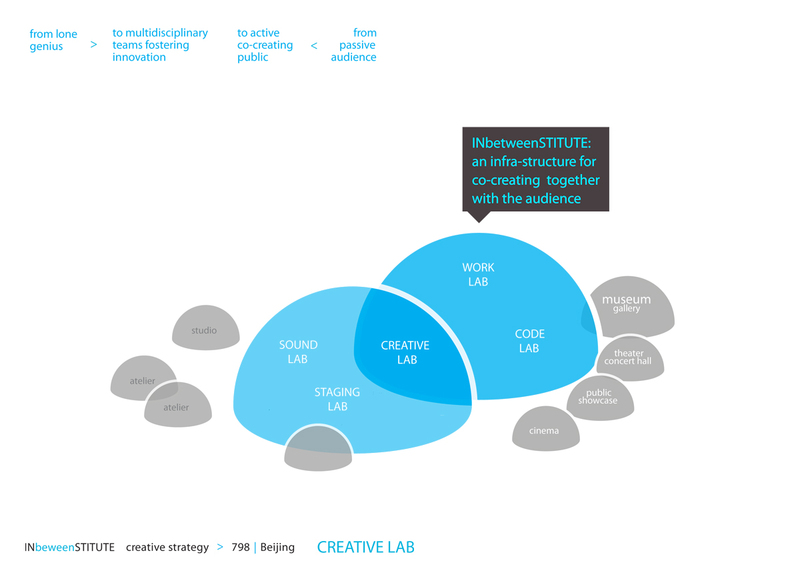 INbetweenSTITUTE provides a new hybrid infrastructure that fuses the private space of the artist/creative professional with the public spaces of the audience, creating a hybrid platform for co-creation. 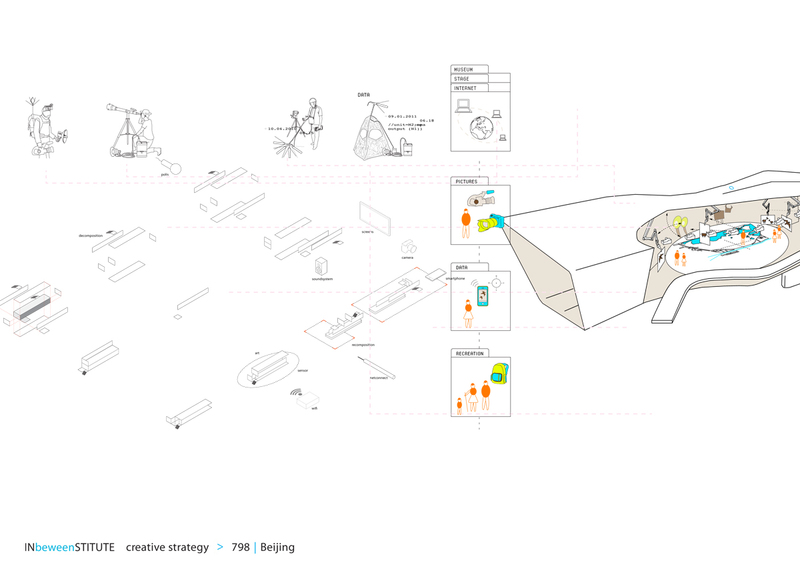 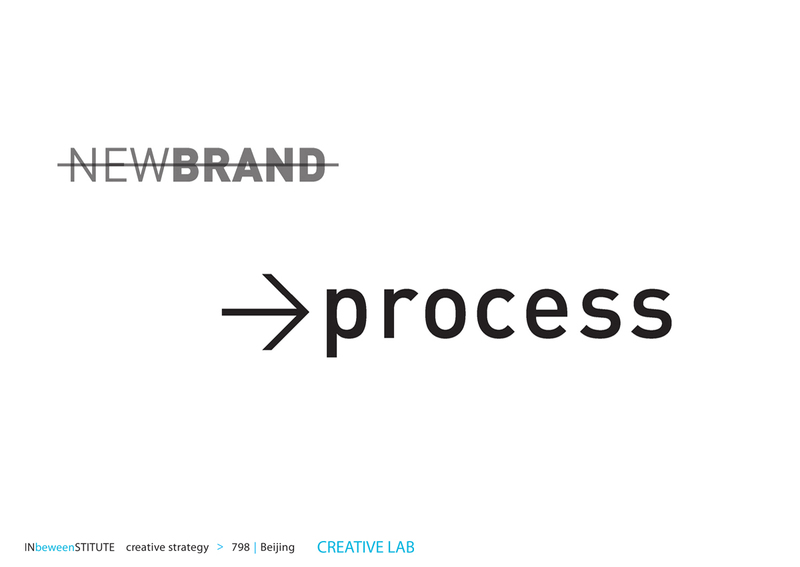 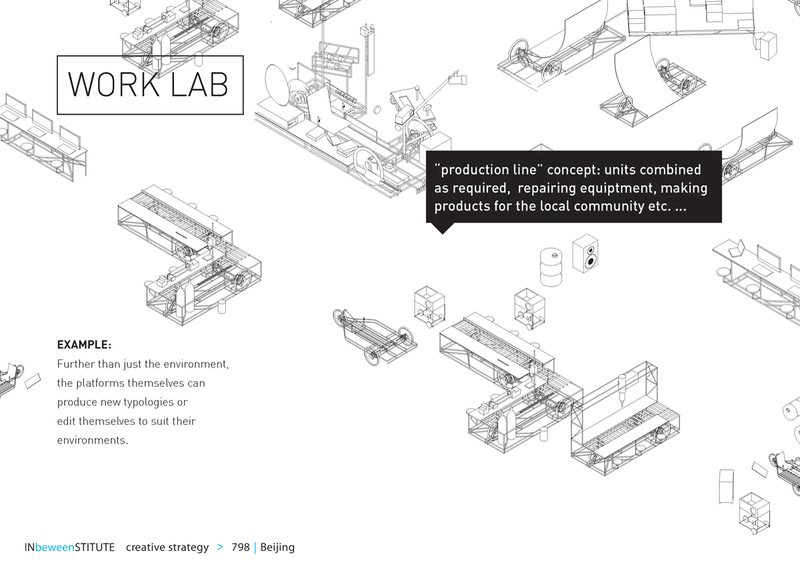 Instead of a mono-functional fixed identity (an artificial “New Brand”) we propose a process-oriented strategy for enhancing the creative artist networks, anchoring them into 798’s urban tissue. 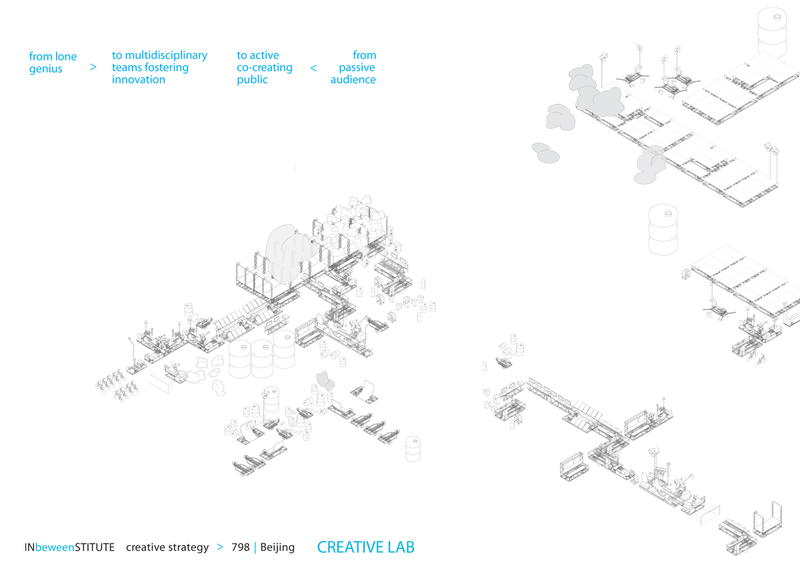 Fusing digital and physical networks enhances the ‘territorialization’ of the glocal communities into 798. 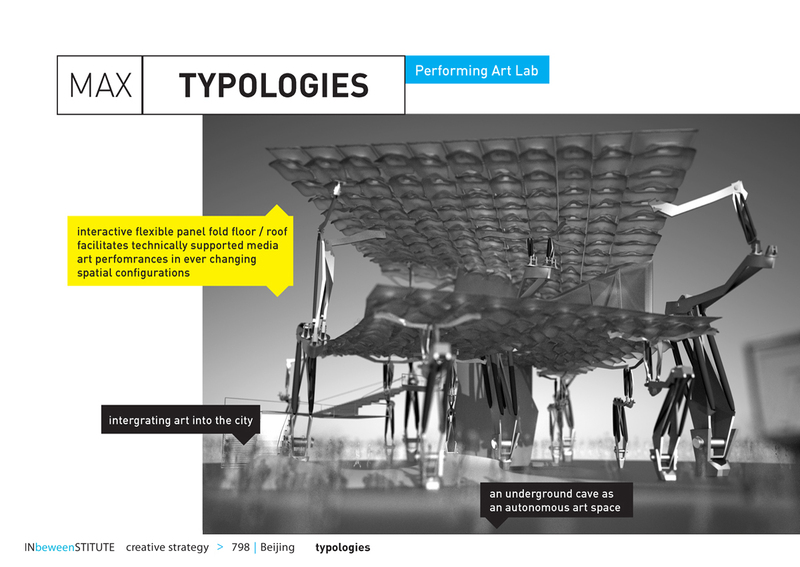 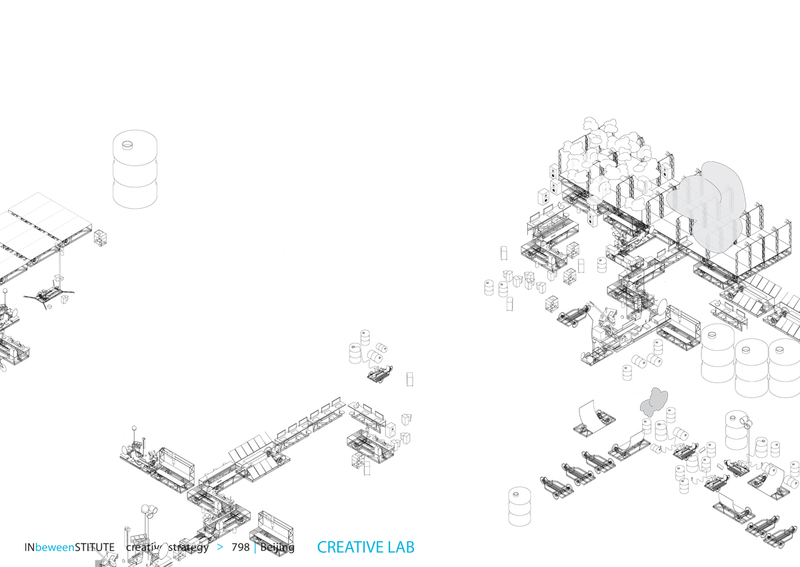 Creative hybrid communities – combined on-site and online – are increasingly becoming part of the co-creation process.